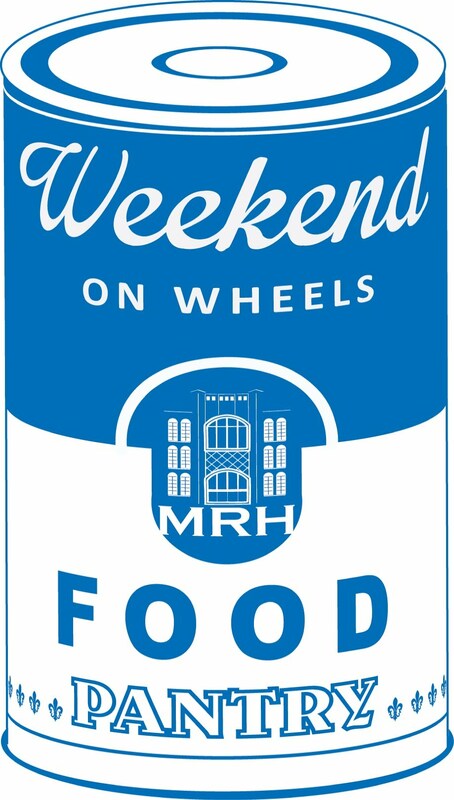 We will be collecting food and monetary donations to benefit Weekend On Wheels through April 26th. We love helping organizations in our communities, and Weekend on Wheels is one of our favorites! They say that about 40% of the student population within the Maplewood Richmond Heights school district qualify for free or reduced-price lunches and that some students last meal of the week is at school during lunch on Friday. We want to help Weekend on Wheels combat this problem by collecting food and monetary donations for the organization and the families it supports. Health Care Family Credit Union will make sure all of the food donations are delivered to Weekend on Wheels and match the total amount of money donated up to $500.